The 2016 Tertiary League season kicks off Saturday 2 April and with a new year comes the promise of some great footy. There have been a few changes to the competitions from 2015. ACU has increased its playing numbers and will now field teams in both 1st and 2nd Division – a fantastic effort from a club that only entered the League last year. However, the Uni of Canberra Grizzlies has been in a re-building phase too with a change in administration and coaching staff bringing about the need to nominate only a 2nd Division team this year. 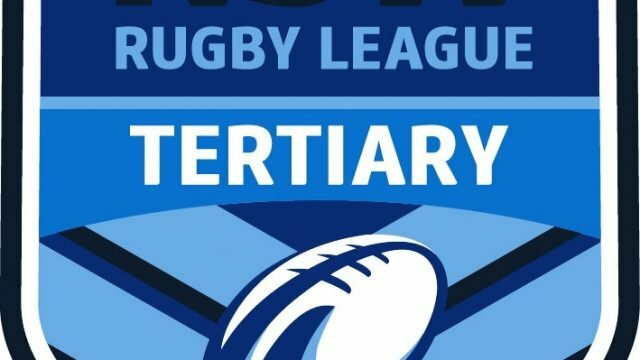 Two other clubs have undergone name changes, with UWS Ducks now the West Syd U Ducks, with new team colours to go with the name change and Norwest Polecats, for many seasons affiliated with UWS Nirimba, now affiliated with TAFE Western Sydney Institute to become the TAFE Western Sydney Polecats. Round 1 sees last year’s 1st Division grand finalists Polecats and UTS Tigers clash at Kellyville Park and if the form of these two clubs at the recent 9’s tournament is any indicator, the game should be a cracker. Their 2nd Division teams face off in the opener at Kellyville Park.